Penniall's 2nd Annual Santa Anita Race Day | Penniall & Associates, Inc. 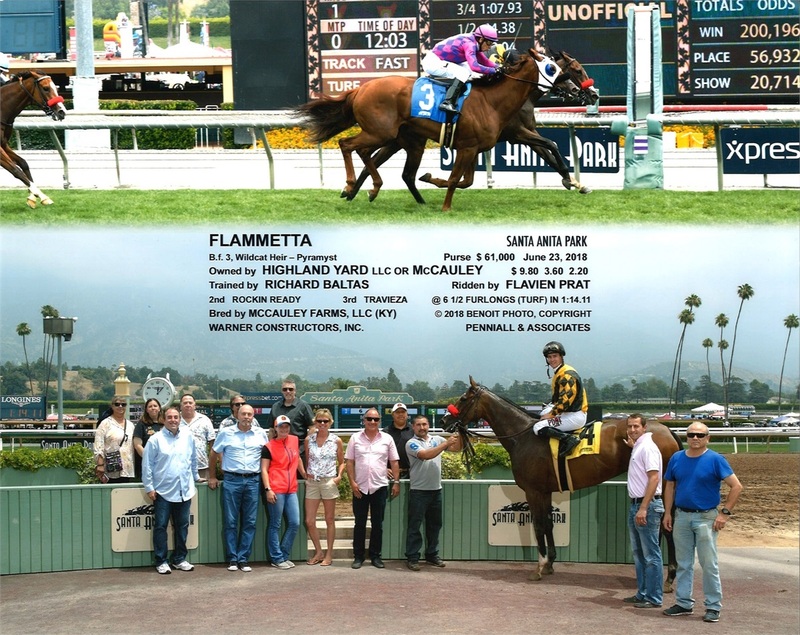 Thank you again to those that participated in the Santa Anita event last weekend. It was great to connect with some new faces and meet the little ones we often hear about but never see. Also, a special thanks to our young volunteers that helped with the raffle. We all had a great time hosting you and we hope you left with a little extra money in your pocket. In case anyone won the pick 6 pot then definitely make sure you give us a call, LOL! If you have any cool photos to share we would love to see them, so please post. Congrats to all the raffle winners and enjoy the rest of your week!